The operator of Japan’s most popular messaging platform plans to introduce the Line Securities equities trading service jointly with the country’s biggest brokerage, Nomura Holdings Inc., this year, provided it receives the necessary government permits, Tetsuhiko Saito, who heads Line’s financial arm, said in an interview in Tokyo. A banking service offered in partnership with mega-bank Mizuho Financial Group Inc. could become available as early as fall 2020, Saito said. Line dominates messaging in Japan, where about half of the people use the app daily, but user growth has stagnated. Now Chief Executive Officer Takeshi Idezawa is looking to fintech (financial technology) to help monetize the company’s massive subscriber base and reduce reliance on advertising. The problem is most Japanese already have a bank account, as well as credit cards. Line is betting that the backing of Mizuho, Nomura and other partners will provide the security that people have come to expect from traditional financial institutions, while the added convenience and intuitive user experience of a smartphone app will help attract customers. 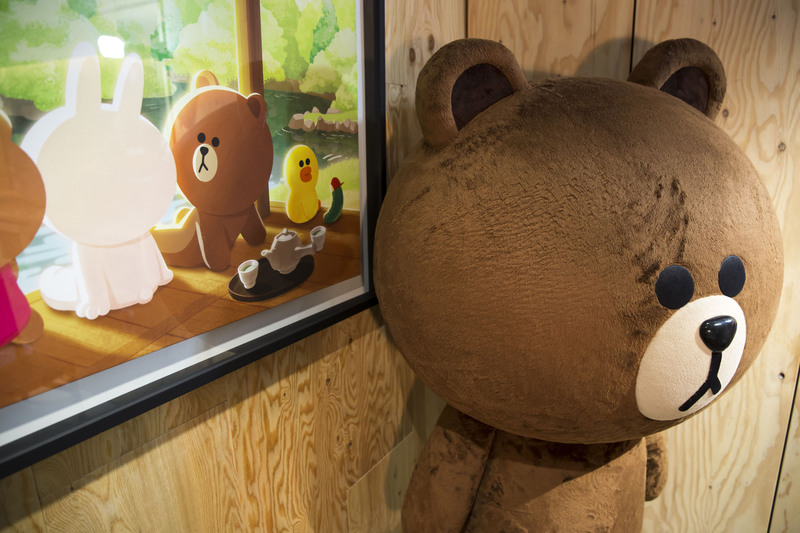 Line Securities is likely to offer equities and foreign exchange trading, while Line Bank will start with deposits, withdrawals and money transfers, Saito said. He declined to give further details, saying the specifics will be decided in the next couple of months. 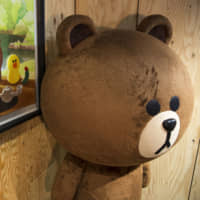 The offerings will eventually expand to make use of Line’s messaging and social-networking capabilities. It also sells travel, automotive and other kinds of insurance through a partnership with Sompo Holdings Inc. Still on the drawing board: a loan service with Orient Corp., a unit of Mizuho. Japanese households held a record ¥1.859 quadrillion worth of assets as of September, according to data from the Bank of Japan. Cash and deposits accounted for about half of that last fiscal year, with only 16 percent in investment trusts, equities and bonds. By contrast, U.S. families invest about 54 percent of their wealth. That hoard of cash presents an opportunity for both the incumbents and new entrants like Line. An ecosystem of financial services could also help shore up the company’s mobile payments business — Line Pay — against increasing competition. Its rivals include e-commerce giant Rakuten Inc., which runs its own bank, has a credit card with more than 15 million customers and is building a mobile phone network. PayPay, backed by SoftBank Group Corp., Yahoo Japan Corp. and India’s largest digital-payments company, Paytm, sparked a shopping frenzy last month by promising to give users ¥10 billion in rebates from their purchases. Mercari Inc., whose marketplace app has 10 million users in the country, plans to join the fray this year. Line is spending ¥100 billion by the end of 2021 to develop Line Pay and other mobile services. The loss in the company’s new businesses segment, which also includes artificial intelligence-powered hardware products and a cryptocurrency exchange, widened to ¥8.8 billion in the three months to Sept. 30.